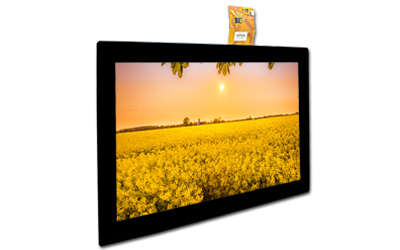 Along with the advancement in technology trends, display products are moving towards touch applications bringing convenience to our day to day lives making panel productions tightly linked to touch technologies. 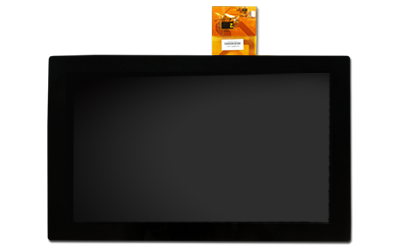 The basic structure of the capacitive touch panel includes three main components –touch sensor, a cover lens, and an IC controller. 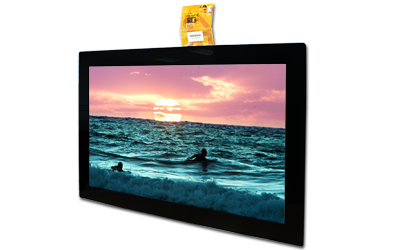 Projected capacitive touch panel supports multi-touch capability by leveraging IC controller and Z direction detection. 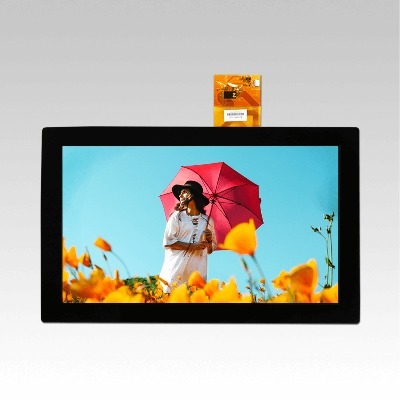 It is becoming today’s dominant touch screen technology for its commercial advantages –superior response time, robust, high optical clarity, and slim or bezel-less design. Touch IC controller drives each X conducting row on the grid at the same time it scans every Y conducting columns individually. A touch is detected when a touching finger lands on an X-Y point where changes in capacitance are detected and the contact point is then calculated.